“Transhumanism is a growing social and philosophical movement with more and more people becoming aware of and sympathetic to it. In fact, in the last couple of years, transhumanism has gone political with new transhumanist parties emerging in the UK and the United States. 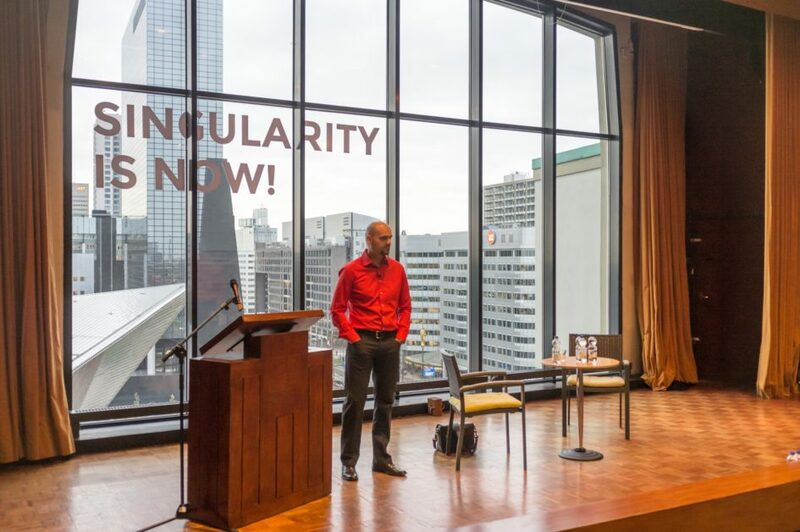 And, since I have already argued that technology is the future of politics [and vice versa], I thought it is about time to bring Gennady Stolyarov II, who is the current chairman of the US Transhumanist party, to be a guest on Singularity.FM.